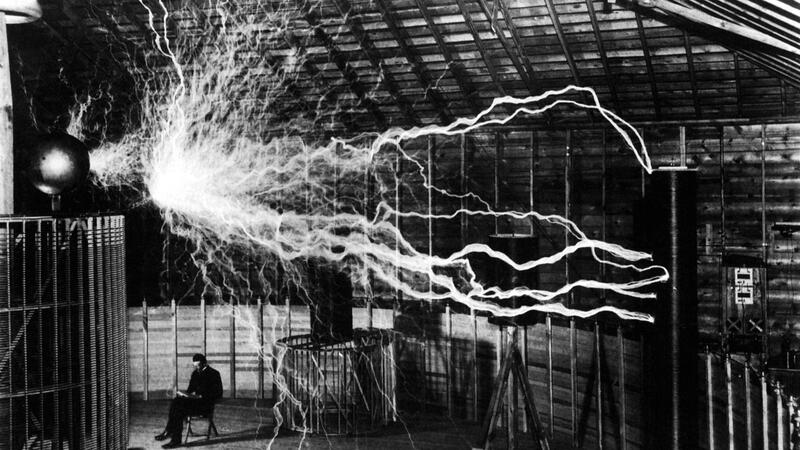 Nikola Tesla is considered one of the most innovative and mysterious men who ever lived. If Tesla hadn’t invented and researched everything he did in his time, our technology today would be considerably worse. But is there something more to Tesla? Did he in fact have contact with Aliens as he publicly proclaimed? He is one of the most amazing inventors our civilization has ever known his knowledge and ideas went far and beyond what was known and accepted in his lifetime. Nikola Tesla has been credited with creating much of the technology that we today take pretty much for granted. Without the incredible ideas and inventions of Tesla we would not have radio, TV, AC electricity, the Tesla Coil, fluorescent lighting, neon lights, radio controlled devices, robotics, X-rays, radar, microwave and dozens of other amazing inventions that make our lives AWESOME. 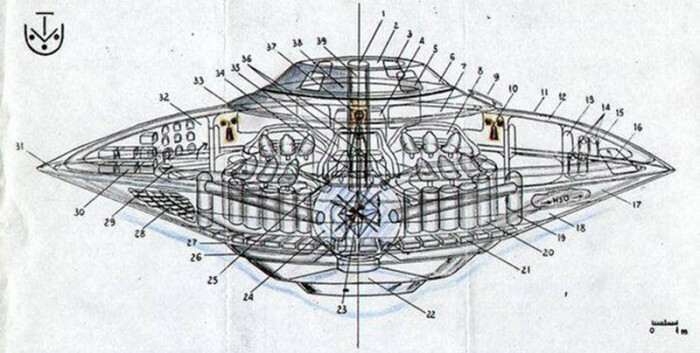 But Tesla didn’t stop there, he was into the incredible secrets of flight and antigravity which led him to register a patent in 1928, number 1,655,144 for a flying machine that resembled both a helicopter and an airplane. Before his death, Tesla had developed the blueprints for the propulsion system of his aircraft. 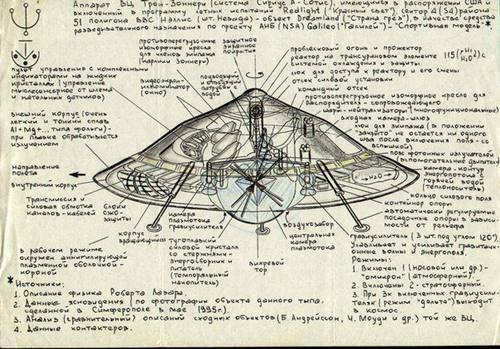 He called it “SPACE DRIVE” or the anti-electromagnetic field propulsion system. Interestingly, according to William R. Lyne in “Occult Ether Physics”, in a conference that Tesla had prepared for the Migrant Welfare Institute on May 12, 1938, he spoke about the Dynamic Theory of Gravity. Lyne investigated further and analyzed Tesla’s claims and writings, discovering complete statements and texts regarding the discoveries but the sources and texts were very limited since Tesla’s papers are stored in government vaults for reasons of national security. What Tesla was talking about here was unlimited energy, free energy that came directly from the environment. Mysteriously, all of these incredible discoveries that have to do with FREE ENERGY have been property of the Government, which apparently has made sure for the documents to remain far from the public and the media. Tesla was actually speaking about the conversion of energy into something much greater… “electropulsion”, used to control a weaker gravity force accomplishing more work in the same amount of time but producing more. Getting back to Tesla and Antigravity and his incredible UFO or IFO. Tesla discovered that the electrostatic emission surface of a conductor will always concentrate where the surface is curved, or where it has an edge. While steeper the curve, or corner, the higher the concentration of electron emission is. Tesla also noted that an electrostatic charge will flow over the surface of a conductor rather than penetrate it. This is refered to as the Faraday effect or skin effect discovered by Michael Faraday. 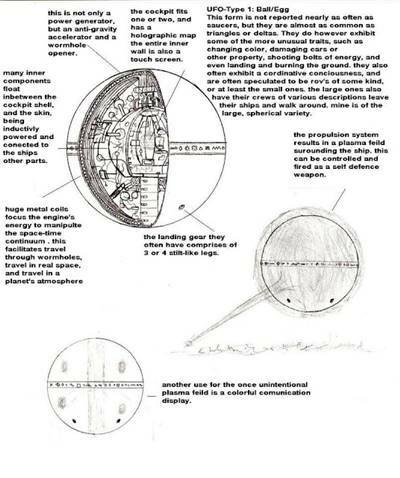 According to UFO reports, the inside of these “vehicles” is composed of circular channels or columns which go through the center of the craft. These serve, as a superstructure for the rest of the disk-shaped object and carry a high voltage and a high frequency coil. It is believed to be a resonant transformer which gives electrostatic and electromagnetic load to the craft and its polarity. The coil inside the craft is what we know today as a Tesla Coil invented by Nikola Tesla in 1891. It is believed that when the vacuum is created in one hemisphere of the craft atmospheric pressure can travel through the tube, driving some kind of electric generator turbine. Some reports say that “aliens” use this system as stationary power plants to generate electrical energy on their planets as well. ← Females in the Infantry? Er…Yes, actually.